I am a Christian. It's none of your business, mind you, but it probably is pertinent to any slant I might put on what I'm about to say. And apparently, the jury is still out on my belief system anyway. Why? Well, I've been personally told, "You're not really a Christian because you're a __________ (insert any Christian denomination which is not your own)." And we've all heard this one: "You can't be a Christian because you're a Freemason." I'd just like to take this opportunity to thank anyone who has ever told me those things for clarifying to me what I think and believe. There was a time in my life when I thought that was between God and me, but I'm so grateful you have set me straight. Sarcasm aside, some Christians, it seems, want me to have a personal relationship with Jesus Christ but get really upset when I keep it personal. Having said all that, let me drop the bombshell: Freemasonry is not a Christian organization. When the cries of "heathen" die down in response to that I'll continue to say there are many reading this who would think, "Well, that's so obvious I don't even know why he would say it." The rest of you are probably the ones shouting "heathen." What a fine paradox. Some think we can't be Christians if we are Freemasons and some think Freemasonry should promote Christianity. Without dropping some dry statistics, let me just acknowledge I live in an area which is predominately Christian. Many even include it in the so-called "Bible Belt." So being a part of an organization that requires a belief in God and living where I do, it's not much of a surprise to see many of my Brothers emphasize the Christian influences in our fraternity; not just in our ritual, but also in our activities. How many times have you been to a Lodge dinner when someone wraps up a prayer "in the name of Christ?" This happens so often in my area that a couple of years ago two former Grand Masters (one a minister in a Christian denomination, one Jewish) along with an eminent RWB asked me to reprint a Masonic Service Association "Short Talk" article about its inappropriateness. The gist of the article was, "Stop praying Christian prayers in our Lodges... it embarrasses and perhaps even humiliates our Brethren of other faiths." 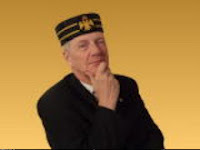 Another piece from the Masonic Service Association of North America puts it concisely: "Freemasonry is not a religion, nor is it a substitute for religion. It requires of its members a belief in God as part of the obligation of every responsible adult, but advocates no sectarian faith or practice. Masonic ceremonies include prayers, both traditional and extempore, to reaffirm each individual's dependence on God and to seek divine guidance. 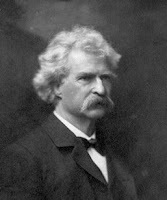 Freemasonry is open to men of any faith, but religion may not be discussed at Masonic meetings." "So much blood has been shed by the Church because of an omission from the Gospel: 'Ye shall be indifferent as to what your neighbor's religion is.' Not merely tolerant of it, but indifferent to it. Divinity is claimed for many religions; but no religion is great enough or divine enough to add that new law to its code." Steve Harrison is a Past Master of Liberty Lodge #31, Liberty, Missouri. 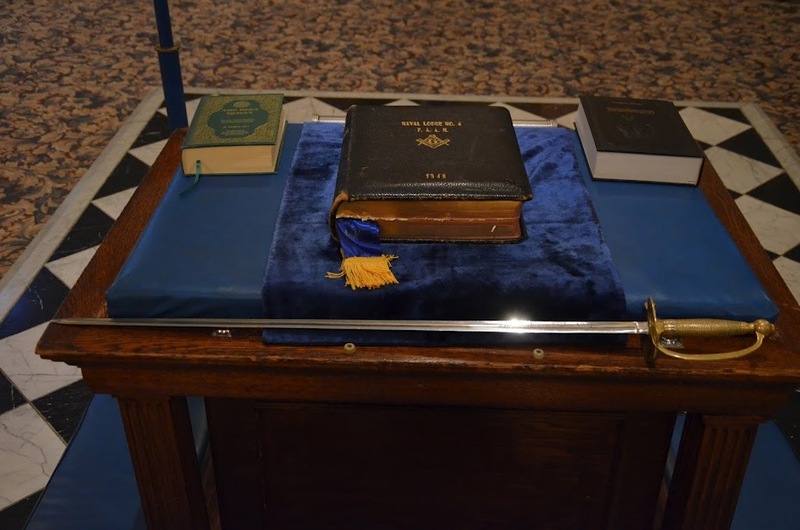 He is the editor of the Missouri Freemason Magazine, author of the book Freemasonry Crosses the Mississippi, a Fellow of the Missouri Lodge of Research and also its Junior Warden. 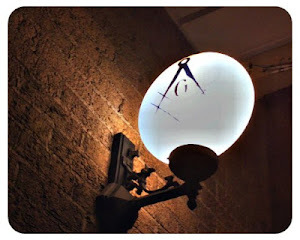 He also posts regularly to his blog The One Minute Mason which is a collection of short scenarios about items of interest to Masons, and has frequently been featured on The Midnight Freemason.